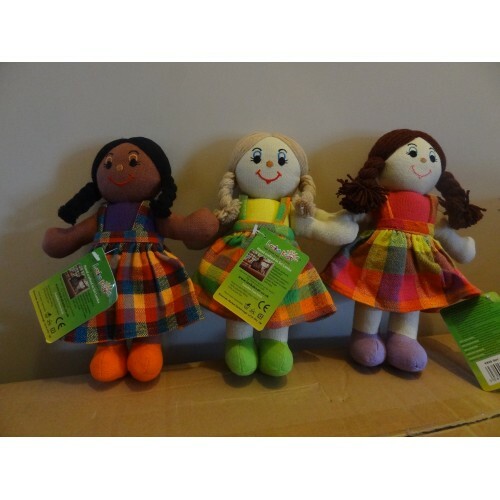 How cute are these soft toys! 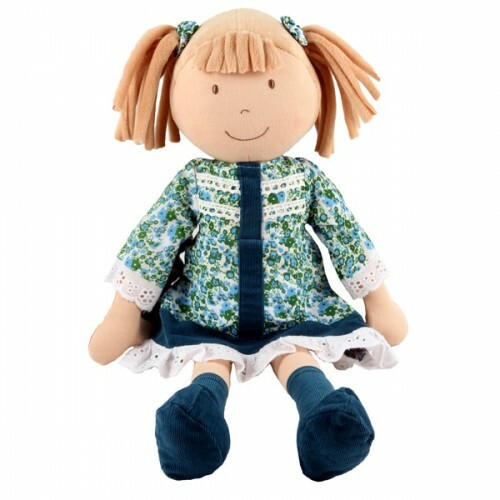 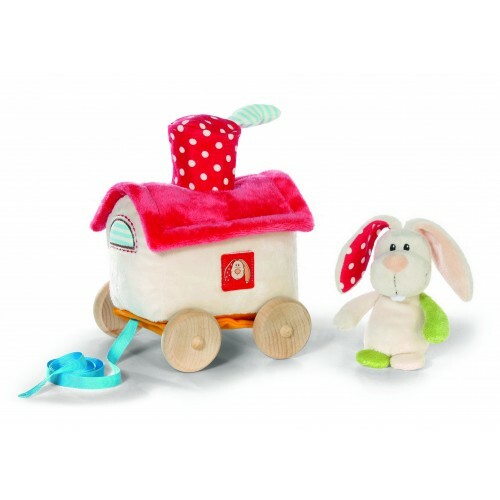 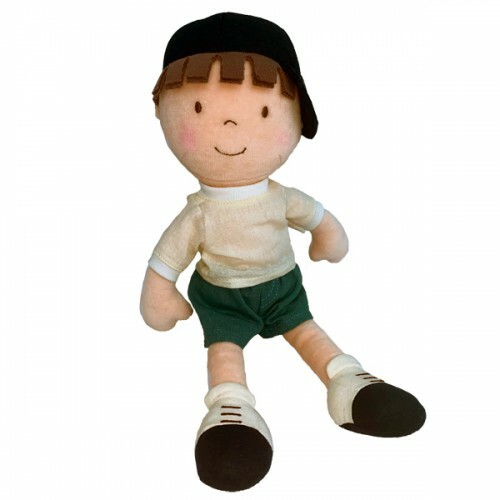 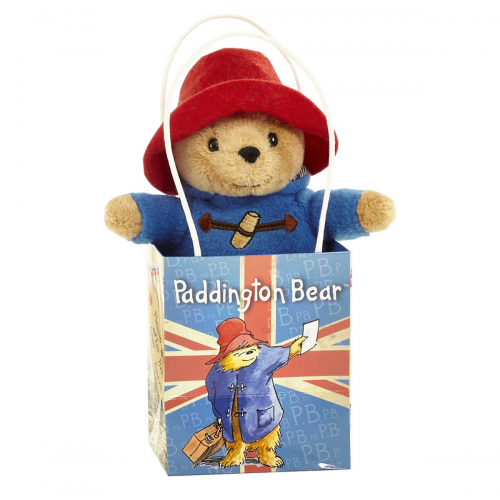 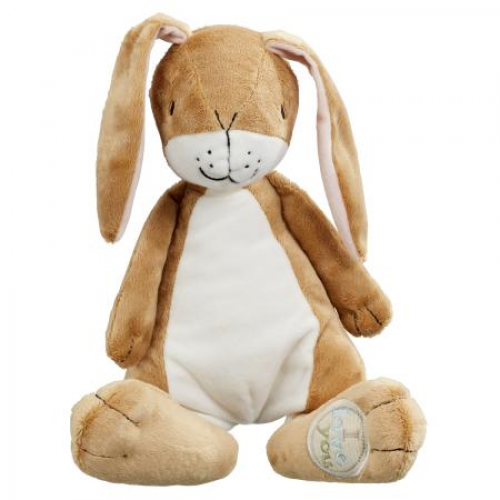 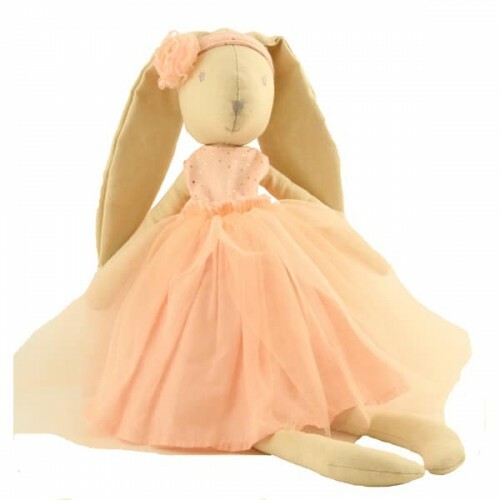 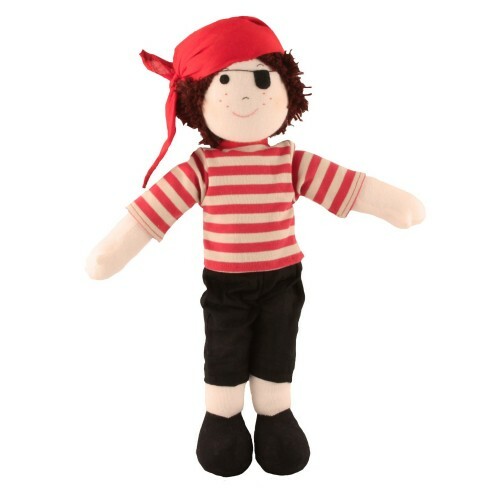 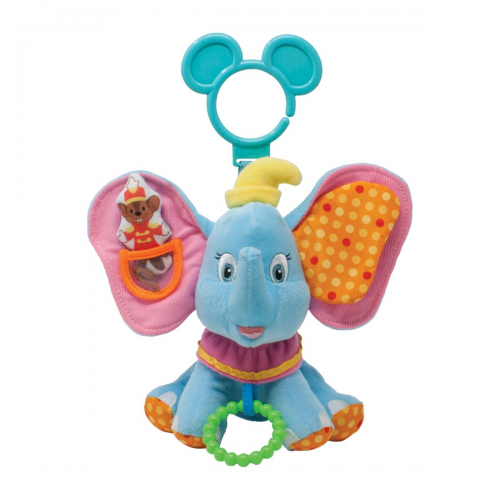 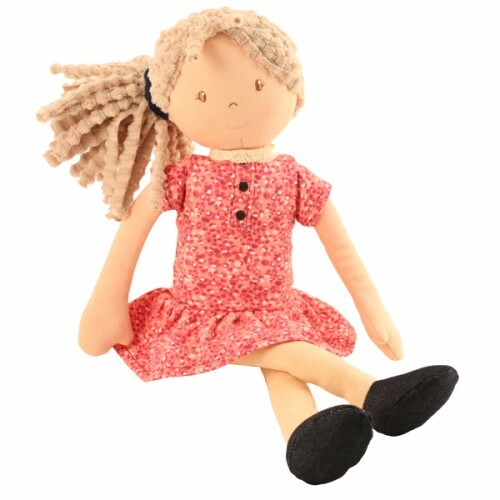 Here you will find a wide range of soft toys perfect for babies and young children to cherish forever. 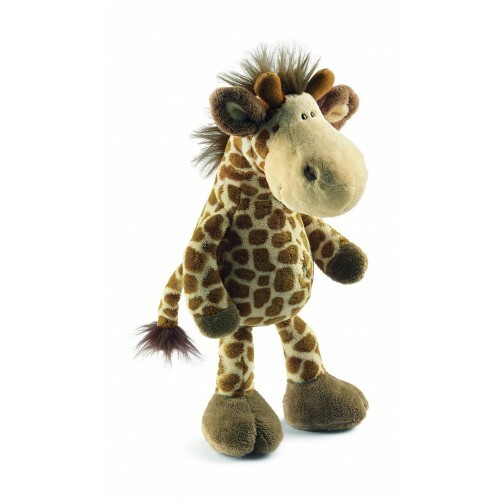 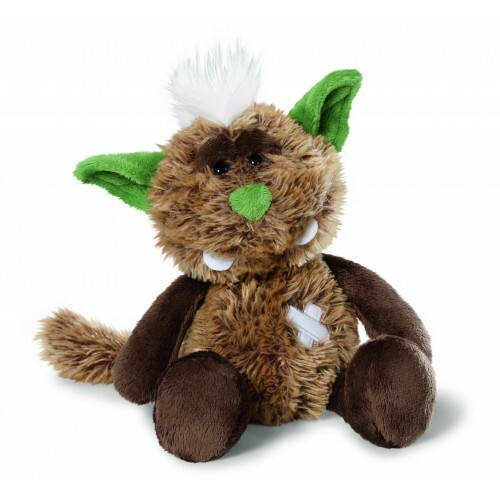 Although everyone loves a soft toy so you can treat yourself to one! 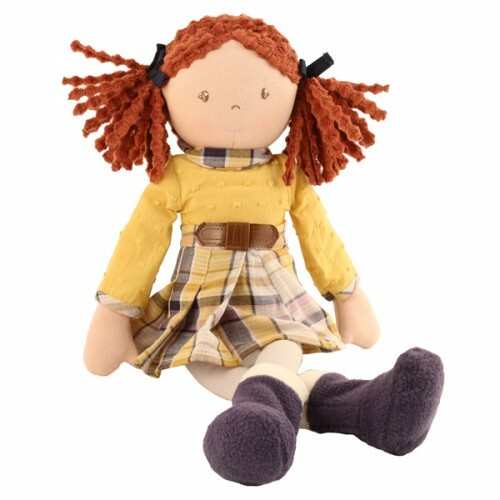 We have dinosaurs, monsters, rag dolls, wild animals and more. 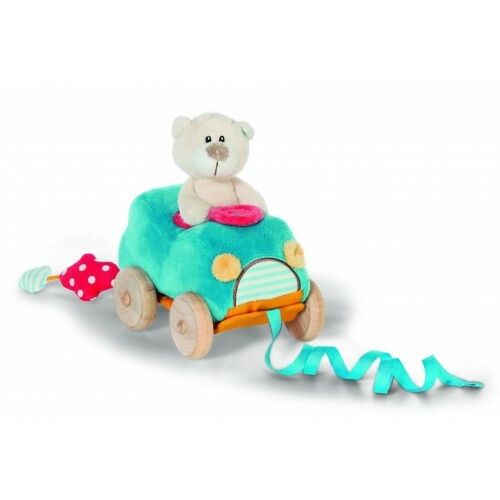 Some are fair trade and some you can pull along. 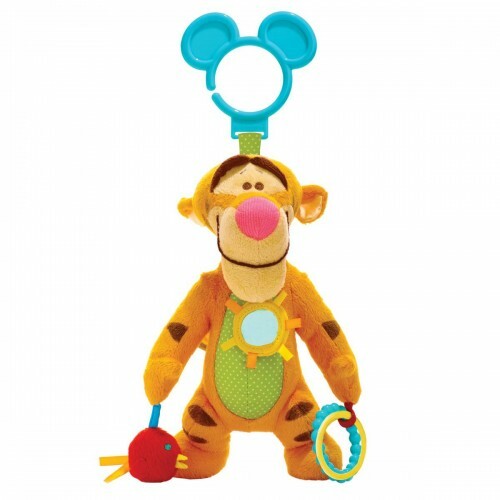 Disney Baby Tigger Activity ToyThe fun and colourful Tigger Activity Toy from the Disney Baby coll.. 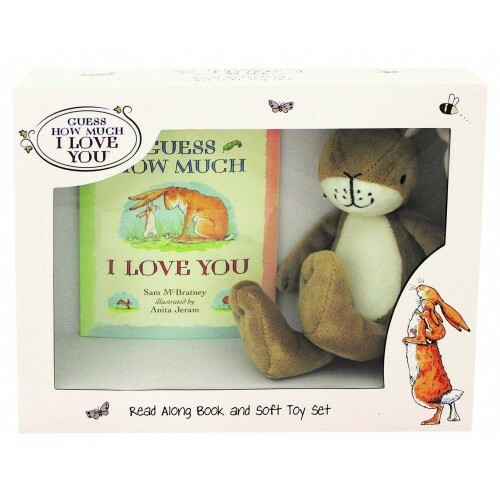 Guess How Much I Love Toy Large Hare TeddyA lovely soft cuddly toy suitable from birth so makes an i.. 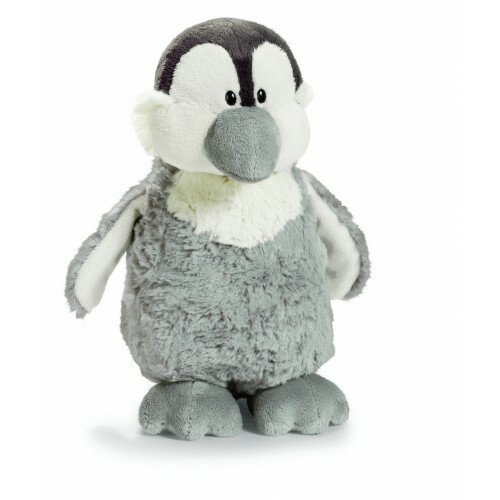 Guess How Much I Love You Book and Soft Toy SetFrom the Guess How Much I Love You range of soft toys..
NICI Grey Penguin Adorable and so cute anyone will love this Grey standing penguin from Nici. 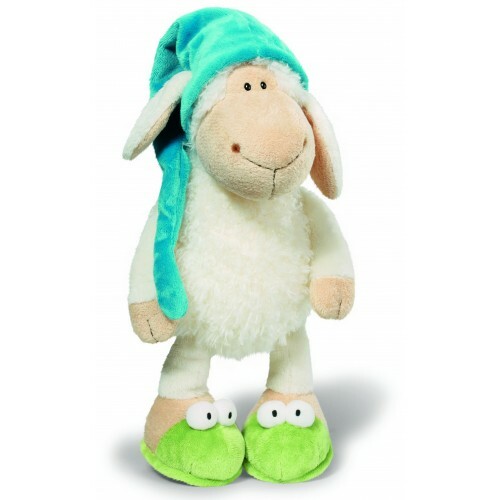 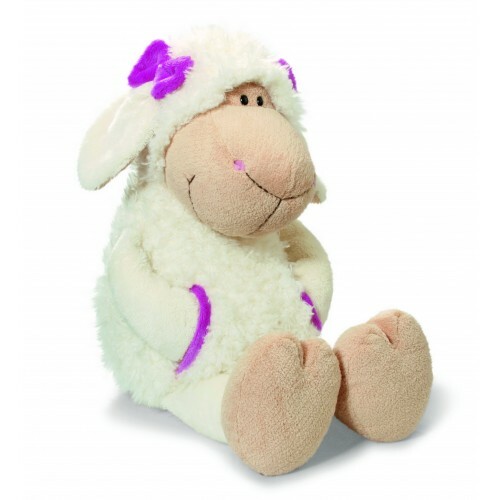 ..
NICI Jolly Sheep Katie A cute girl sheep soft toy, Jolly Sheep Katie is liked by everyone because..
NICI Jolly Sleepy Sheep From NICI we bring you Jolly the sleepy sheep. 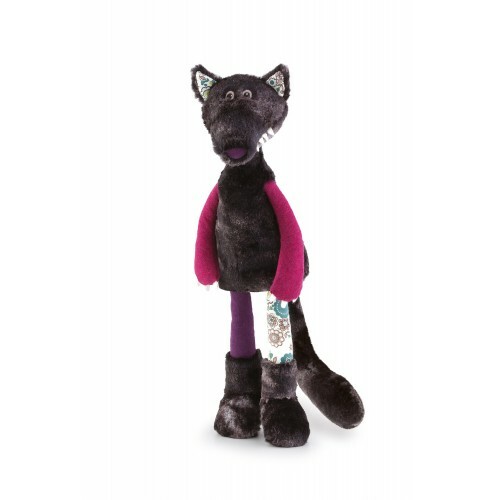 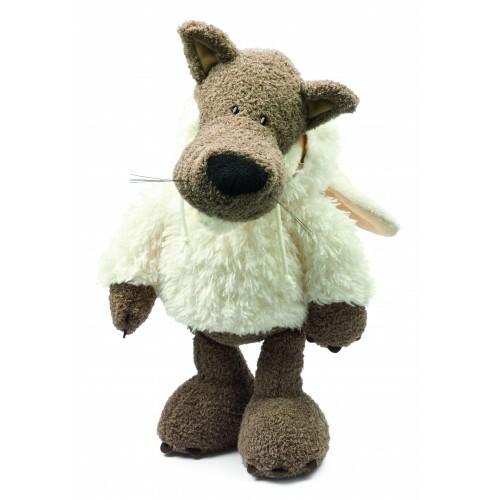 He loves sleeping and s..
NICI Jolly Wolf Meet Hugo the Jolly Wolf, dressed in sheep's clothing. 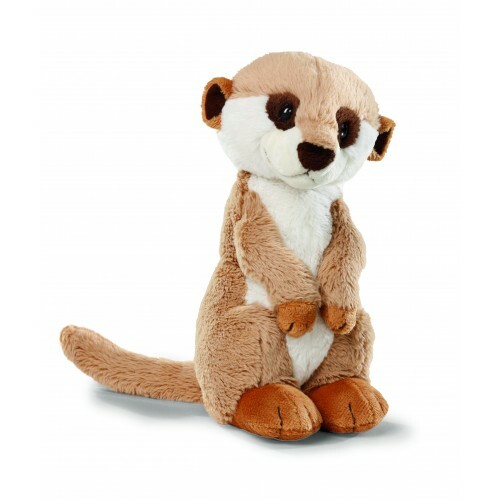 Not wanting to feel too di..
Nici Meerkat Teddy Everyone loves a Meerkat and right now they have never been so popular. 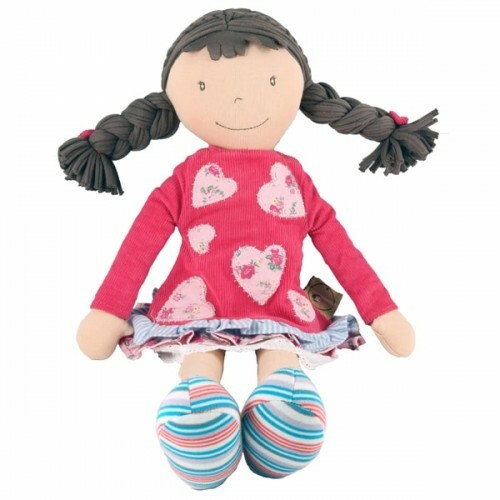 ..
NICI Monster Oops There's nothing to be scared of with these monster teddies because they are sup..
NICI Monster Uih So cute and adorable this pink cuddly monster soft toy couldn't scare anyone! 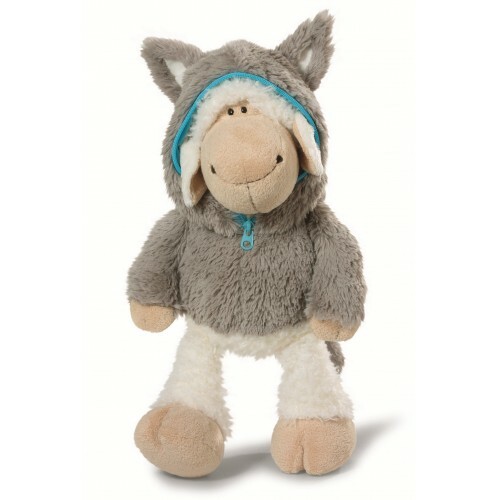 ..
NICI Sheep Jolly Logan Meet Jolly Logan a cute and friendly thoughtful sheep, his best friend is ..
NICI Giraffe Soft Toy Cute and cuddly Giraffe teddy from NICI the German manufacturer of so..
Trudi Wolf Rufus Meet the delightful and totally friendly Wolf Rufus one of 8 wonderful Forest..
Lioness & Baby Soft Toy Cute and so adorable this Lion teddy with her baby will be loved by a..